A common misconception of franchise ownership is that it means losing all of your individuality. Franchise owners indeed follow the business model of the franchisor, however, often there are ways to customize your business. It's not every day you are asked to prepare for a Royal visit, especially in a way that includes underwater diving. 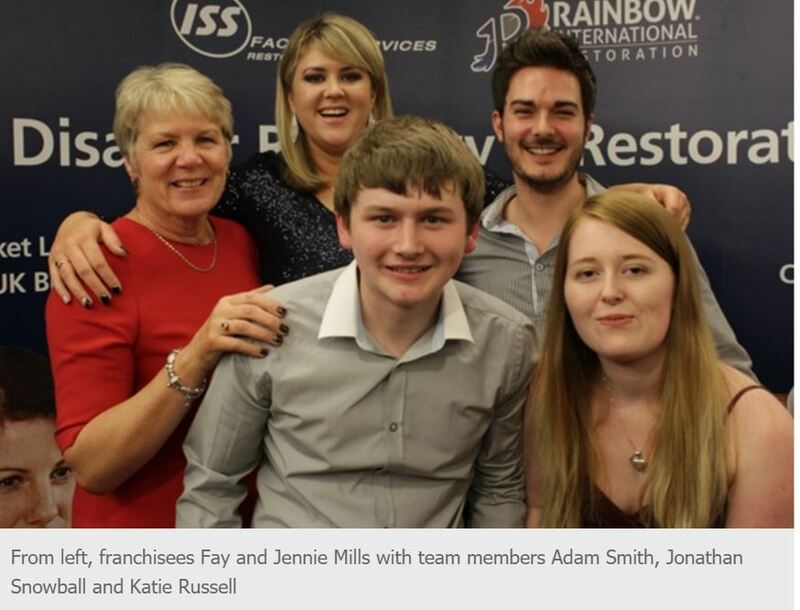 Thanks to a story from the British Franchise Association, Dwyer Group is happy to highlight how the Mills' are using Jennie's diving expertise as a way to serve customers. What an excellent example of how to individualize your business! How might you bring your personality or special skills into your business?